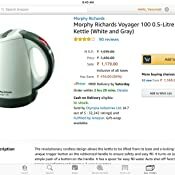 Amazon's Choice for "electric kettle morphy richard"
Sold by Home & Kitchen Gallery (2.5 out of 5 | 815 ratings) and Fulfilled by Amazon. Gift-wrap available. Sold by Home & Kitchen Gallery and ships from Amazon Fulfillment. Ships from and sold by JBstores. The revolutionary cordless design allows the kettle to be lifted from its base and a locking lead with a unique trigger button on the rubberized handle to ensure safety and easy fill. 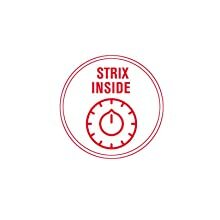 It turns on (or off) with a simple push of a button on the handle. It has a spout for easy fill water Auto shut off function, Neon power on indicator and carries a 2 year guarantee. 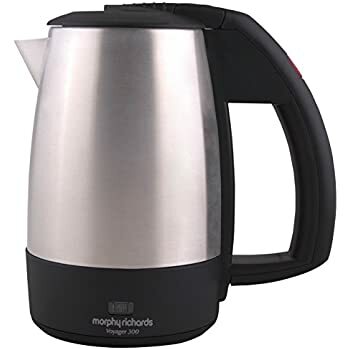 The Morphy Richards Voyager 100 Kettle is a modern-day possession to watch out for! 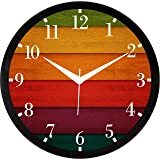 You will be able to save a lot of time and energy. Bring it home without any further ado. 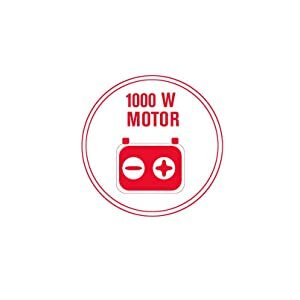 The 1000W motor of this appliance means that it uses just about the optimal amount of electricity for it to perform it's task smoothly. Besides, it has a capacity of 0.5 litre. 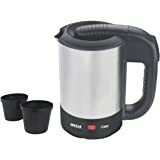 The kettle automatically cuts off the electricity supply once the required temperature is reached. 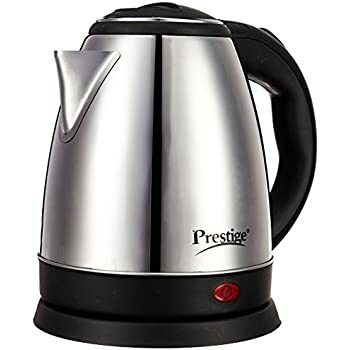 Further, it can also detect if there is no content inside the kettle and accordingly, the power supply is cut off. 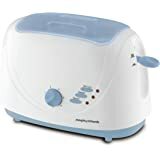 Thus the heating elements last for a long time. 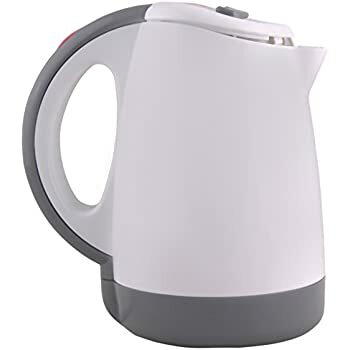 This feature facilitates higher portability so the kettle can be carried anywhere you like. The high-end thermostat is a very useful safety feature. 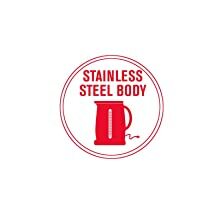 The stainless steel body means you can handle the appliance in a sturdy and rough manner. 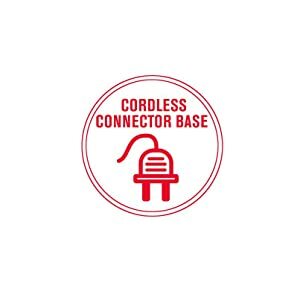 The body of the device can be handled anytime, irrespective of the heat inside. 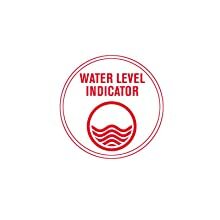 With this feature, you can check the level of water inside the Voyager 100 Kettle, and thus, use it in optimum manner. 2.0 out of 5 starsPotentially a fire hazard. 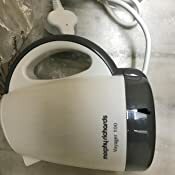 This kettle worked for 7 months without any problem, however, recently the auto cut-off switch stopped working. 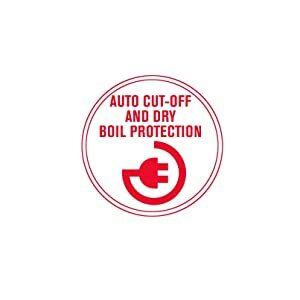 I usually put water to boil in kitchen while I get back to work, assured that the auto-cut off switch will turn off the power automatically. Although in this instance it did not work and it kept working even beyond the boiling point for water. 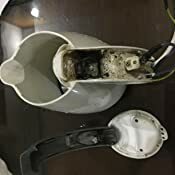 The body of this kettle is made of plastic and it did not go well with it, I only came to know about this when the entire house was filled with noxious fumes from the kettle (with the kind of smell which comes from burning plastic). 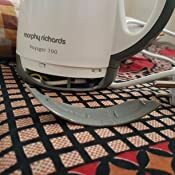 I don't know what to do with it now, it comes with a 2 year warranty but the time and money I will spend getting it fixed would certainly exceed its price. I am relieved that I was able to switch it off timely and possibly avert fire in the kitchen. 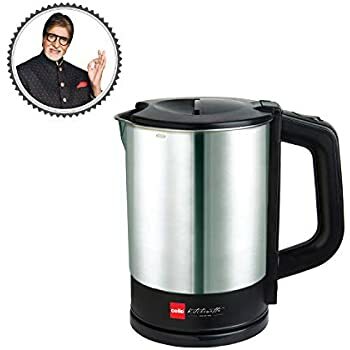 The best product i have brought online.. Life has bcom easier after this..So compact, travelling or having to stay long at office...just a few tea bags, milk powder or coffee lattee.Takes seconds. Winter is nearing...will b handy 4 warm water too. 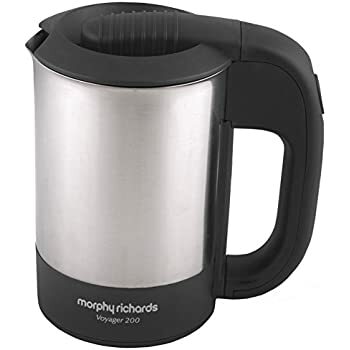 Thanks amazon n Morphy Richards. I got the device broken, with plastic bits broken and loose. Perfect. It can work out anywhere. Can carry this while travelling as well. 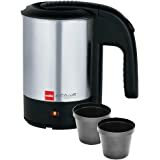 4.0 out of 5 starsHot cup of tea on wheels. 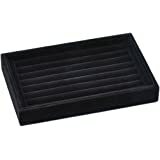 The product was delivered in time and the packing was very good and meets my expectations. 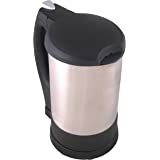 It is very convenient to carry this during travels so that you may get that odd cup of tea at all the odd times.